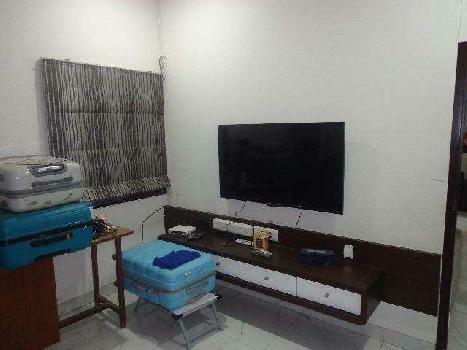 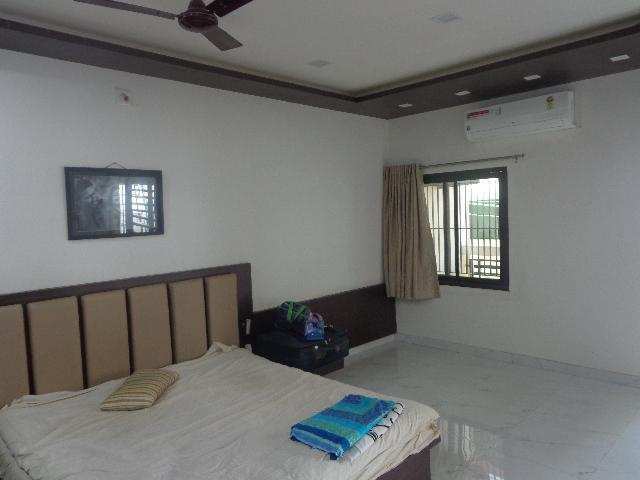 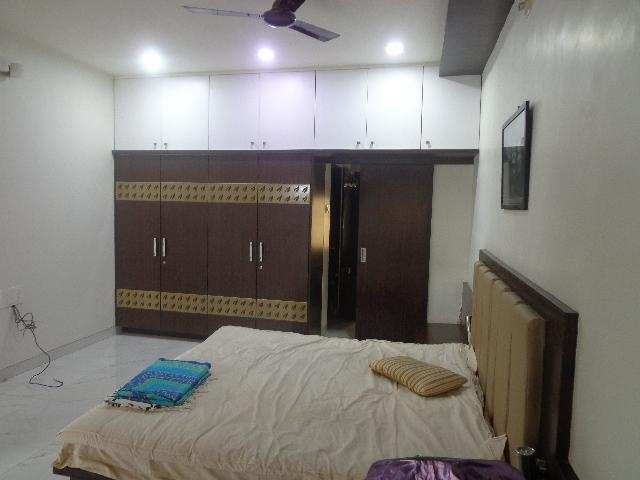 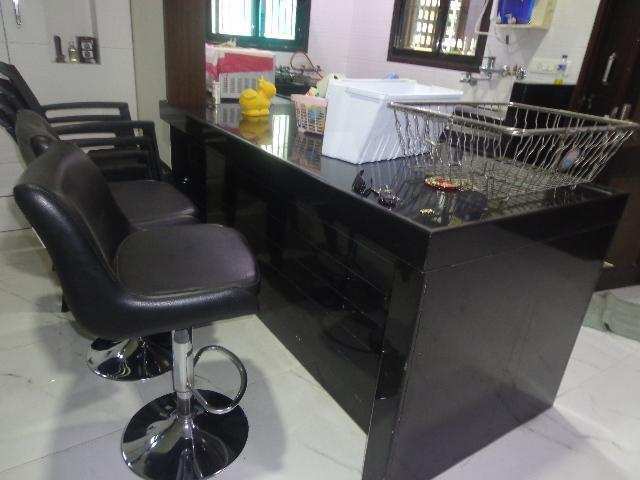 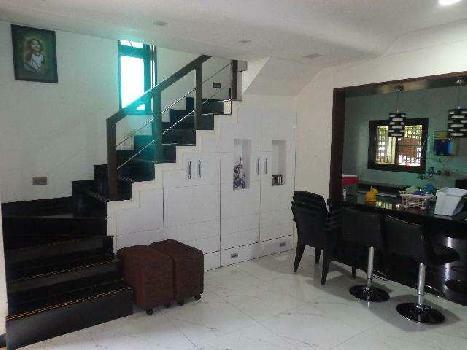 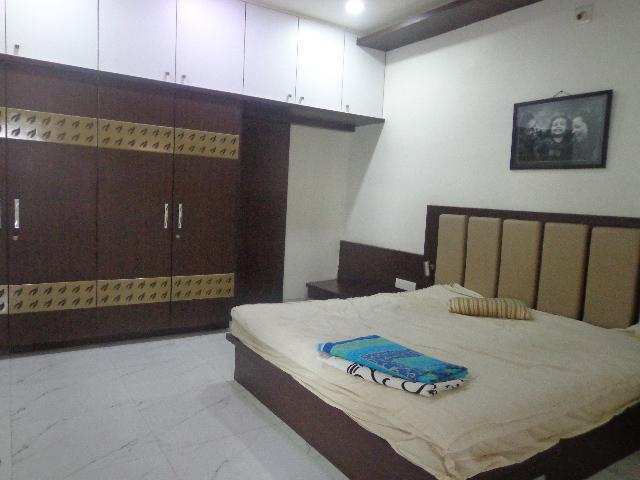 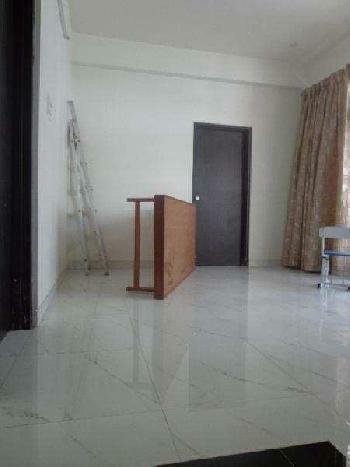 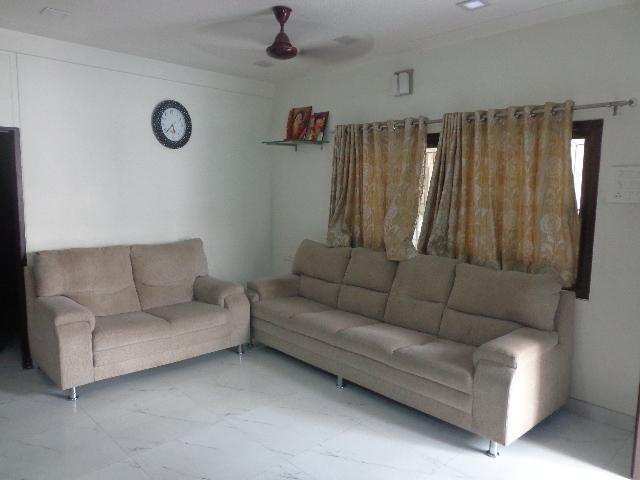 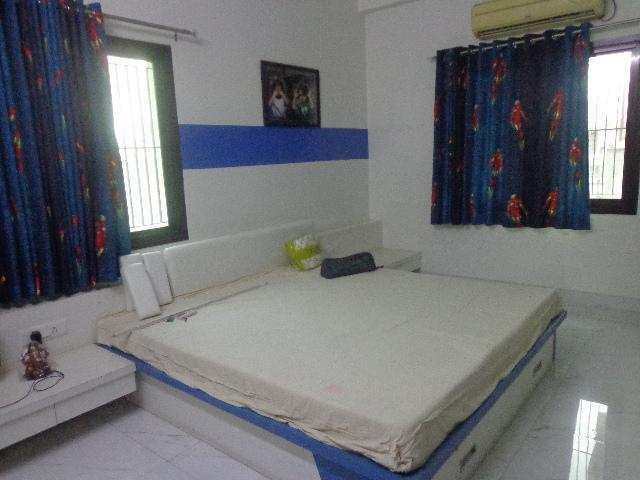 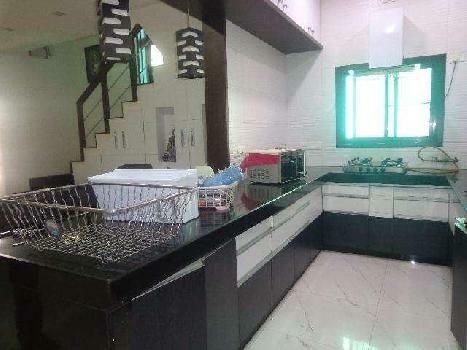 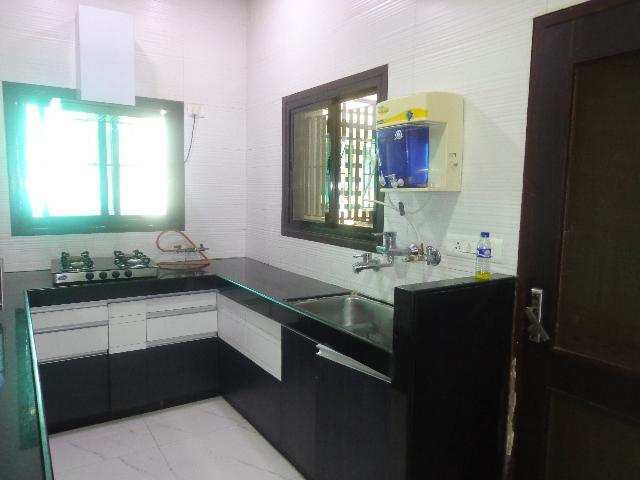 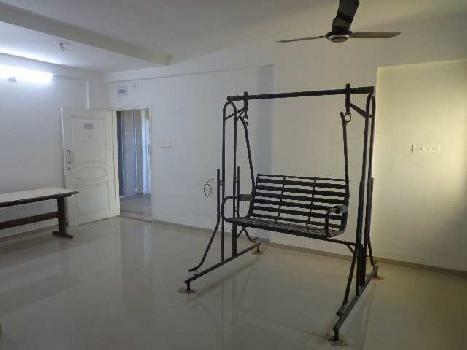 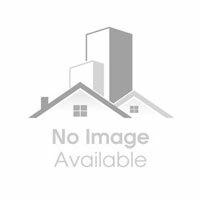 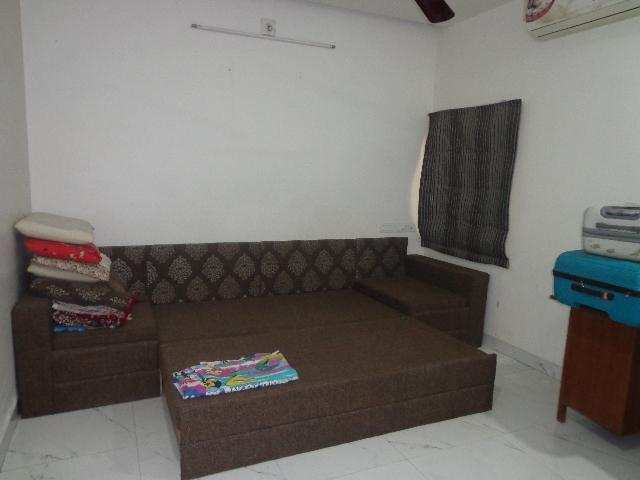 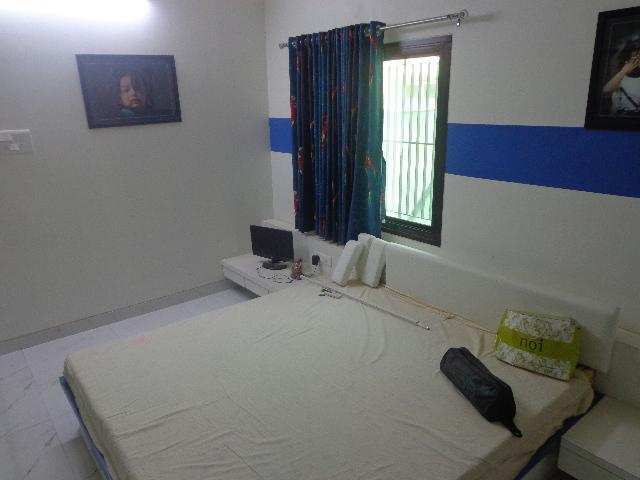 Located in Manjalpur, this well designed and spacious house is available for Rent. 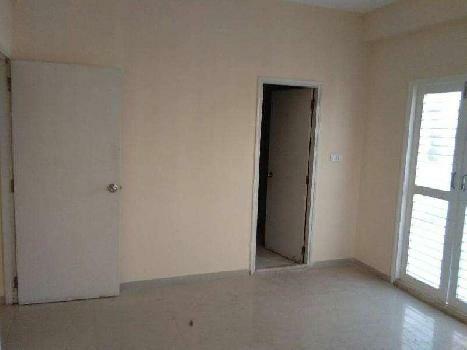 It is quite airy and gets plenty of natural light. 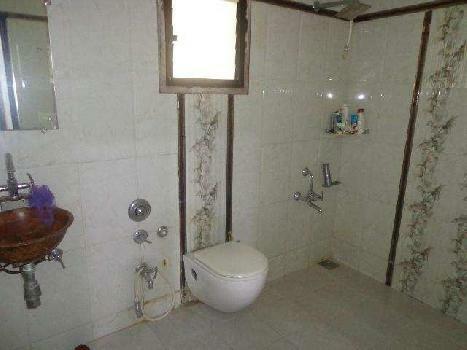 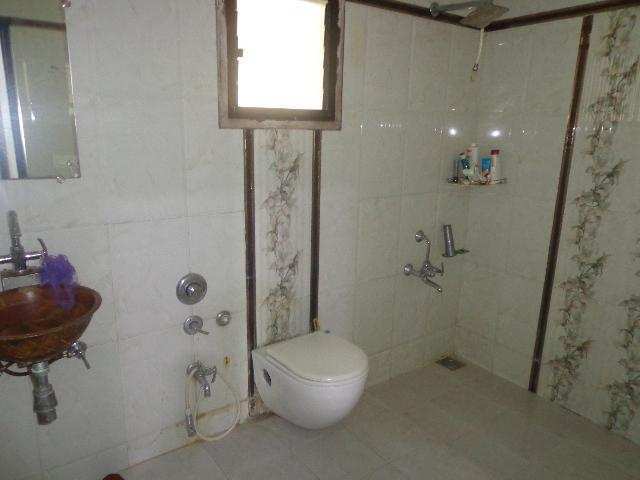 There are 4 Bedrooms , 3 bathrooms . The house has a covered area of 2100 Sq-ft. 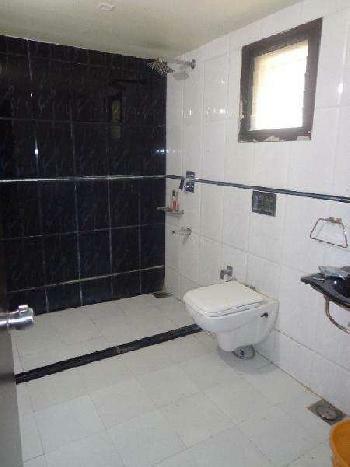 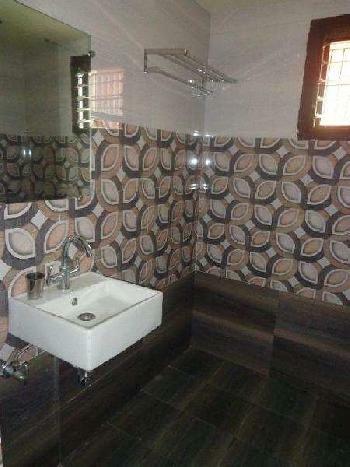 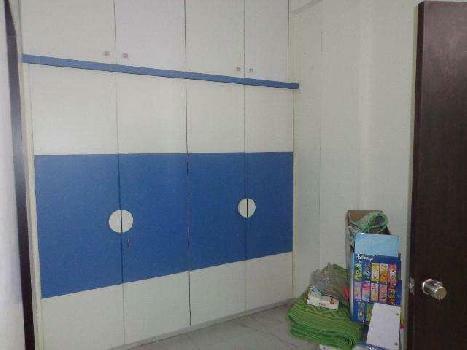 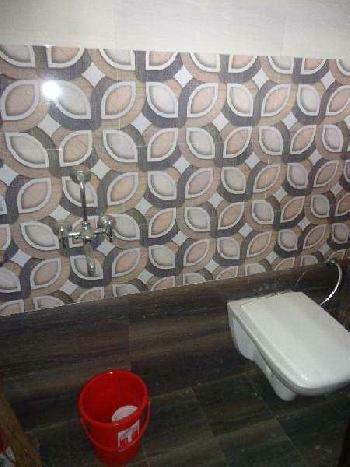 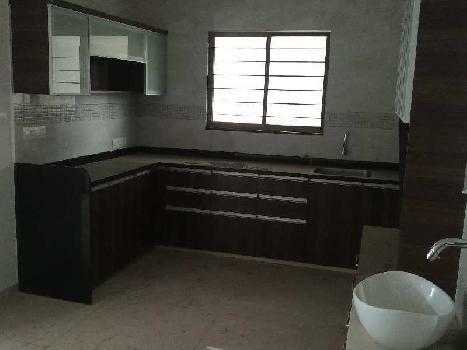 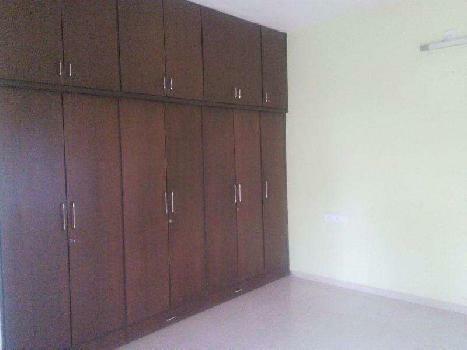 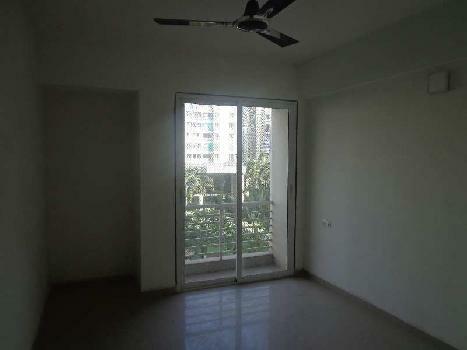 It features Vitrified flooring and is Fully Furnished. It has good proximity to prime locations. 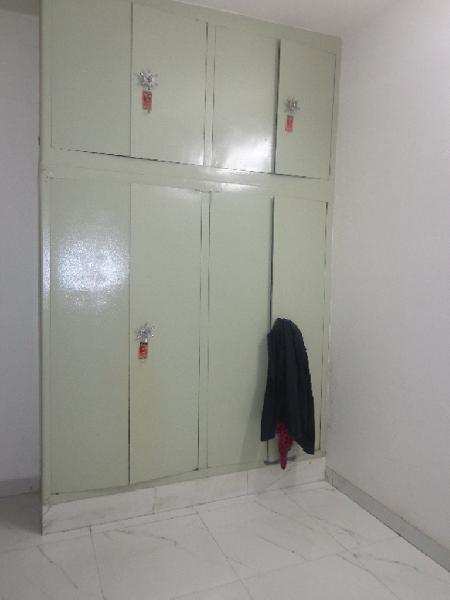 It is available for rent at Rs 25,000 per month.